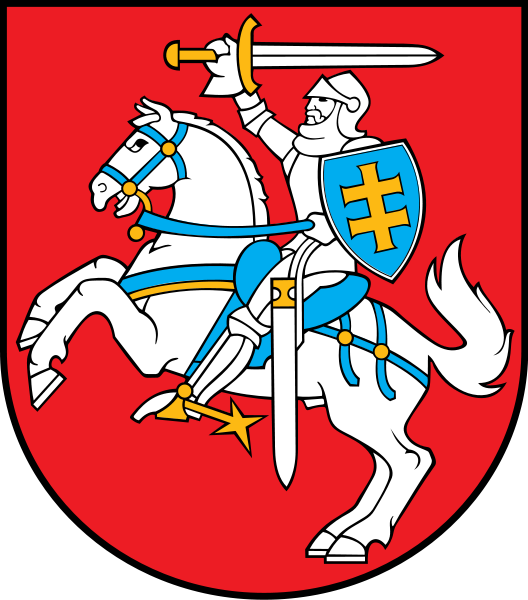 I hope this site provides useful information to you in learning more about Lithuania. Please do reach out to me if you’d like to talk about how to make connections between Lithuania and Vermont. Sekmes! Best Wishes! October 21, 2018 Join us to celebrate the 100 year anniversary of Lithuanian Independence with Lithuanian Olympic Gold Medalist, Algimantas Shalna and his wife, Neringa. Details and RSVP here. November 11, 2017 Ieva Jokubaviciute, pianist played as a part of the Musicians from Marlboro on its Chamber Music Series at Centre Congregational Church in Brattleboro. Information and tickets here. July, 2017 Village Harmony, a singing organization based in Central Vermont, hosts a singing camp in Lithuania and gives concerts throughout the the country. See a clip from the morning news program “Labas Rytas” (Good Morning). Go to 17:20 to see them. April 7, 2017 Brattleboro Reformer interviews me for an article on the current political situation in Lithauania. May 3, 2016 Vermont Performance Lab Executive Director, Sara Coffey receives grant to attend the International Contemporary Dance Festival “New Baltic Dance” and to research collaboration opportunities. February 11, 2015 On the occasion of Lithuanian Independence Day on February 16th, Ms. Secrest was welcomed at the Vermont Statehouse and introduced on the House Floor. She also spoke before the House Commerce and Agriculture Committees regarding collaborative opportunities between Lithuania and Vermont. October 24, 2014 Art Reception and talk by graphic artist Joana Danute Plikionyte, Brattleboro Museum and Arts Center. Please register here!